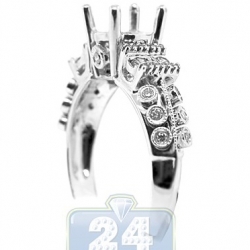 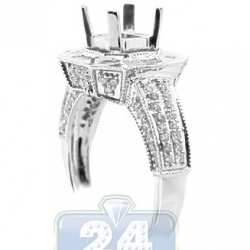 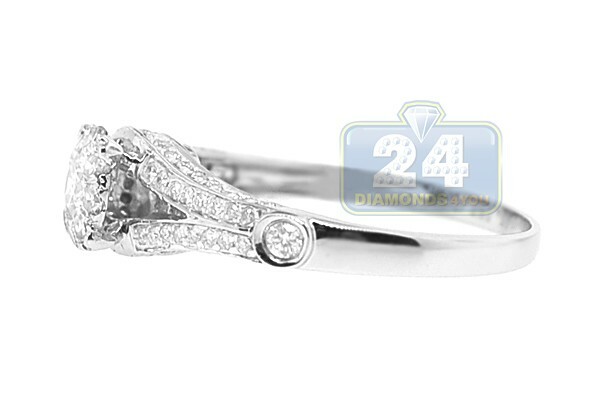 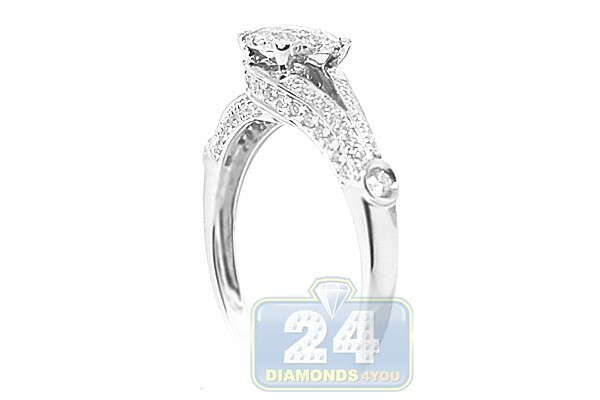 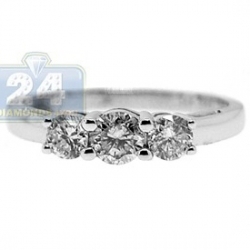 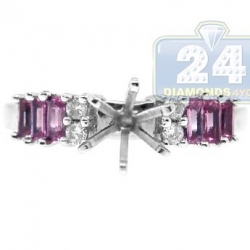 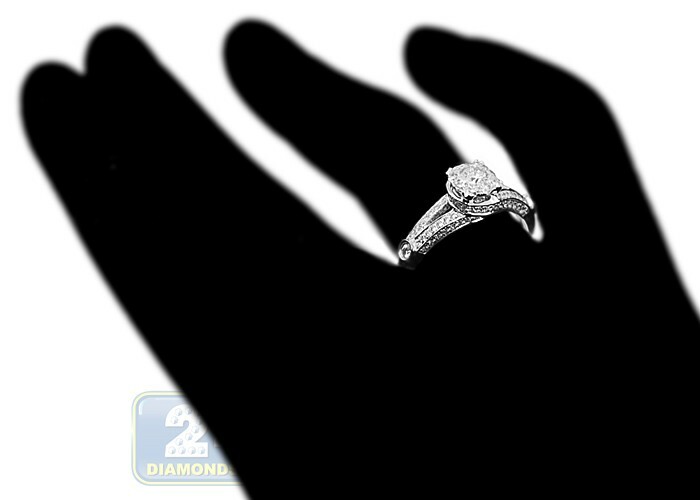 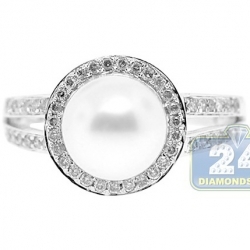 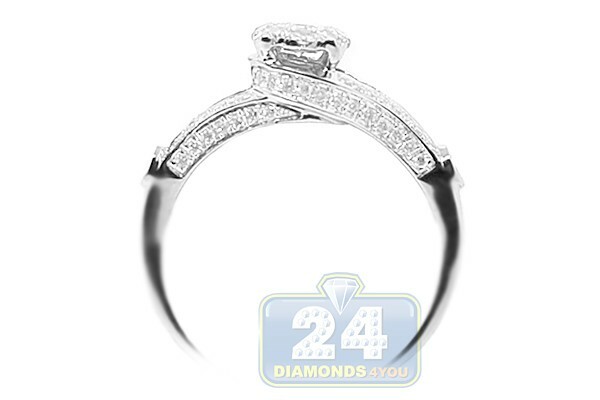 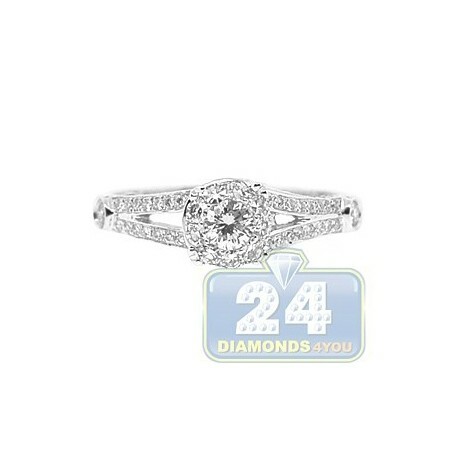 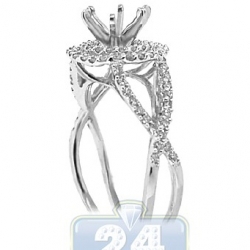 Show her how you care about your love with such a spectacular antique styled engagement ring! 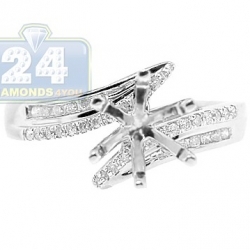 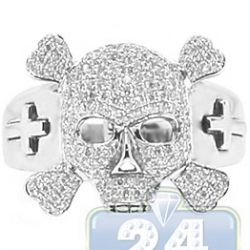 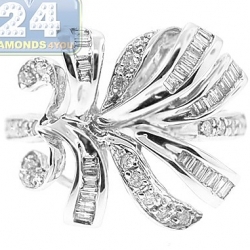 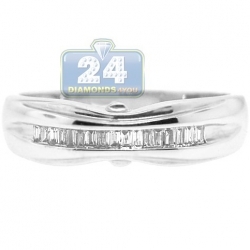 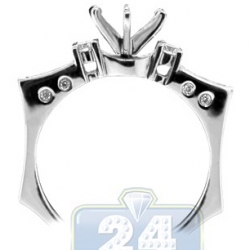 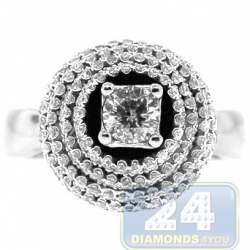 It is professionally handmade of cool 14k white gold with highly polished finish, and features a cluster of genuine diamonds in the center as well as on both sides. 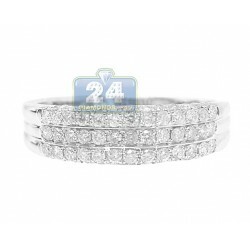 Amazing shiny shoulders of the setting are gorgeously accented with icy white round cut brilliants that are eye clean and sparkling. 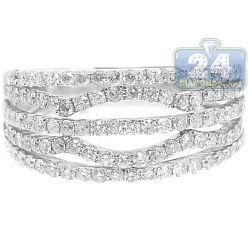 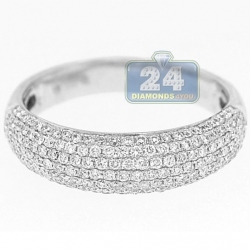 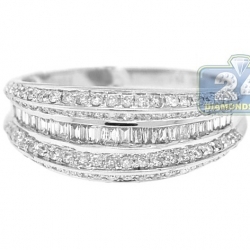 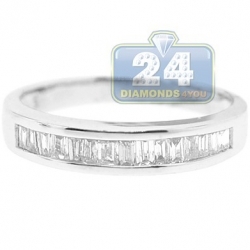 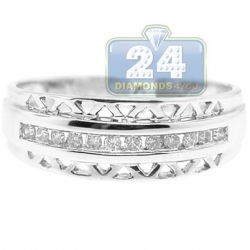 No doubt, she will be in love with the remarkable glitter of this bridal ring!